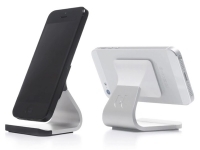 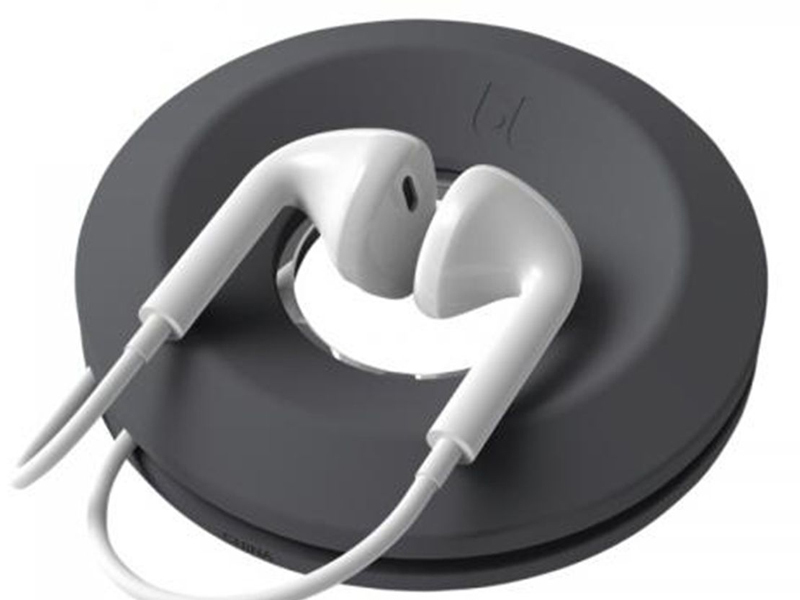 Compatible with all types of earbuds and smaller peripheral charging cables. 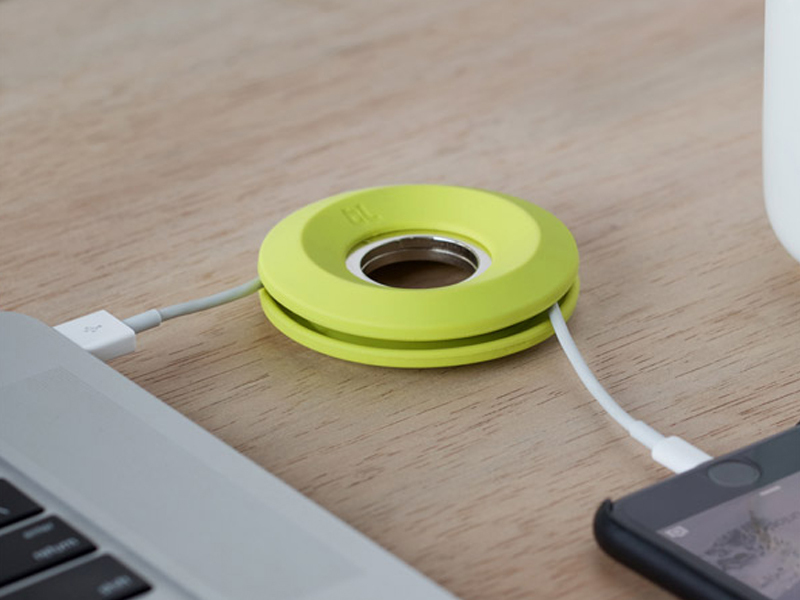 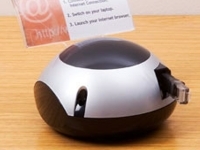 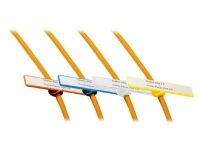 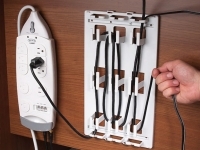 use with earbuds and small cables to prevent tangles and keep organized in drawers, on desktops or in bags. 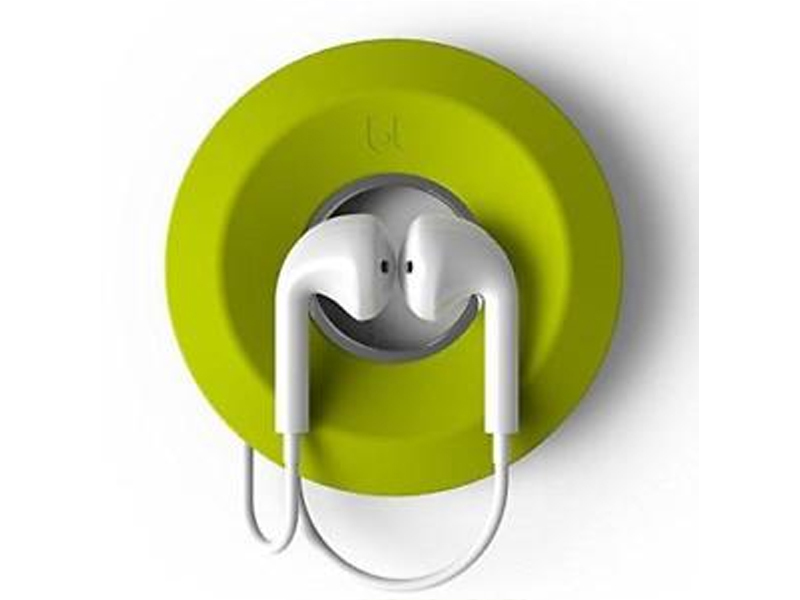 Cableyoyo is an earbud cable organizer that coils and secures your earbuds so they are ready when you go to listen to your favorite song, pick up a phone call or watch a quick video. 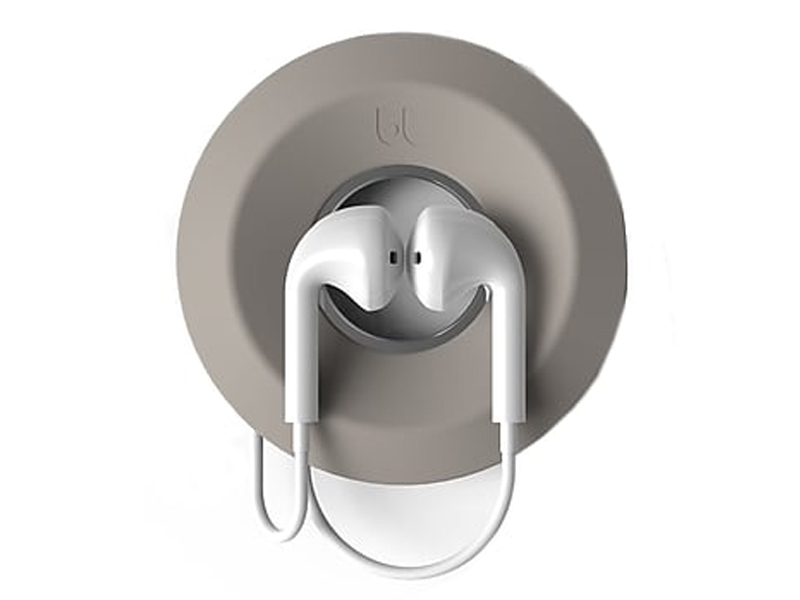 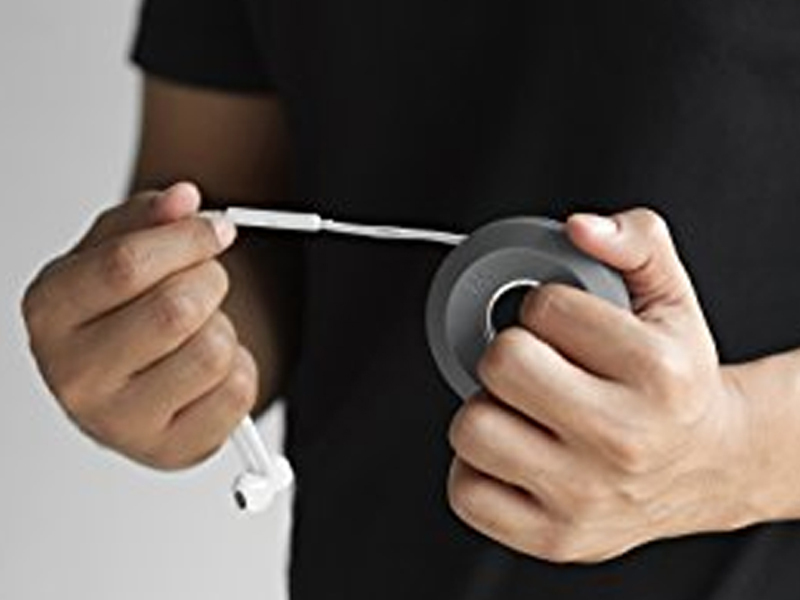 Cableyoyo takes all that cable slack from your earbuds and keeps it neatly wrapped for tangle-free earbuds in a convenient, pocket-friendly spool.